3MZ , 5S-FE , 2ZZ , 2T-Z , 2AZ, 1UZ 1MZ	2AZ , 1NZ , 2JZ , PETROL ENGINES Plus dismantling engines for parts as well. 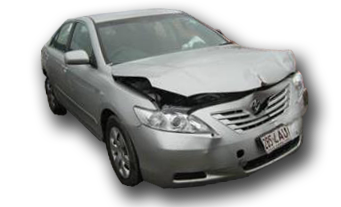 thousands of used Toyota parts in stock. MAKE MODEL YEAR BODY SHAPE TRANS.